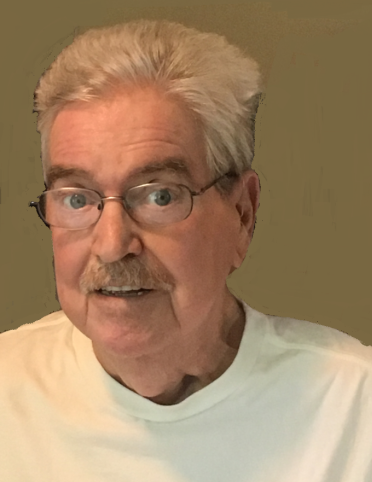 Ray Tate, 78, of Forest City, NC died Sunday, February 3, 2019 at Fair Haven of Forest City. Ray was born March 27, 1940 in Rutherford County and was a son of the late Thomas Wellington Tate and Marie Watkins Tate. He was a member of Florence Baptist Church, the Virgil Webb Sunday School Class, and retired from Duke Energy following many years service. Ray was a devoted father, grandfather, and brother and he deeply loved his family. When he was younger, Ray enjoyed the game of golf and in more recent years he loved going to Flea Markets. In addition to his parents, he was preceded in death by his brothers and sisters, Max W. Tate, Helen Tate McGaha, Jean Tate Thomason, Jimmy Charles Tate, Dot Tate, and Donald Lee Tate. Survivors include his daughters, Rhonda Tate McCraw and husband Mitchell of Forest City, Gina Tate of Rutherfordton, a son,John Towery of Forest City, his sisters, Faye Tate Smith, Jolayne Tate Towery, and Judy Tate Radford and her husband Al all of Forest City. There are also four grandchildren, Brandon McCraw and wife Adrian, Lindsey McCraw, Joshua Padgett, and Johnathan Towery, as well as two great-grandhildren, Mitchell McCraw and Huntley McCraw. The funeral service will be held at 2 o'clock Wednesday, February 6, 2019 in the Florence Baptist Church with Reverend Dr. Bobby Gantt officiating. Members of the Virgil Webb Sunday School class will serve as honorary pallbearers. Interment will follow in the Floyds Creek Baptist Church Cemetery. The family will receive friends from 1 until 2 o'clock Wednesday in the Narthex of the church. Memorials may be made to Fairhaven Home of Forest City, Activity Fund, 830 Bethany Church Road, Forest City, North Carolina 28043.